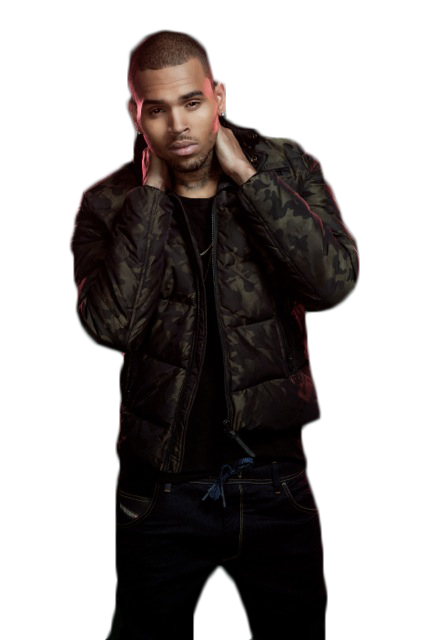 Download top and best high-quality free Chris Brown PNG Transparent Images backgrounds available in various sizes. To view the full PNG size resolution click on any of the below image thumbnail. Chris Brown is a Grammy Award-winning R&B and dance music artist, who pleaded guilty to assaulting his ex-girlfriend Rihanna. 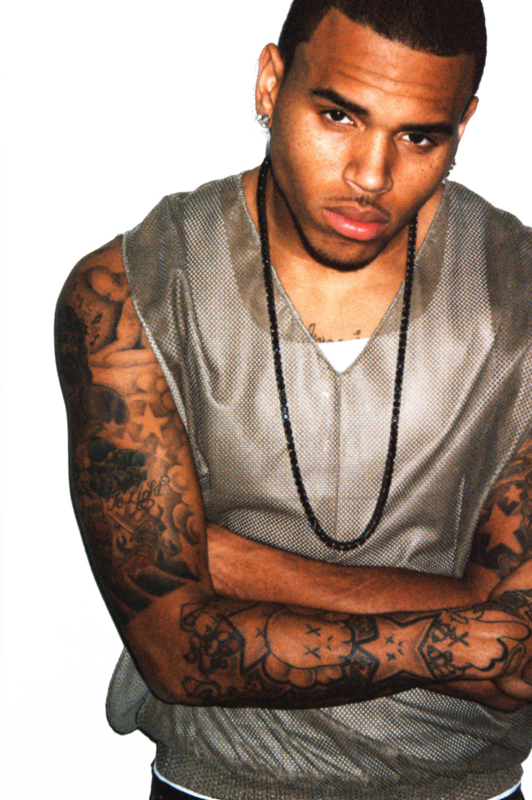 Singer Christopher Maurice Brown was born on 5 May 1989 in Tappahannock, Virginia. 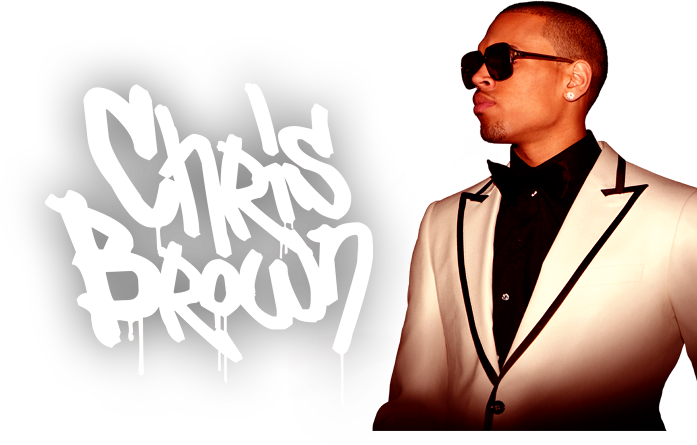 Brown is known for his smooth voice, amazing dance moves, the boy next to charm and controversy about his physical assault of former girlfriend Rihanna. Growing up in a small town of about 2,000 people, Brown likes to sing in his church choir and was inspired by such musical artists as Sam Cooke, Stevie Wonder and Michael Jackson. He also showed his dance prowess imitating dance moves one of his idols, Usher. Back To Sleep, Look at Me Now, Ayo, New Flame, Little More and No Air are the most popular music video songs of Chris Brown. 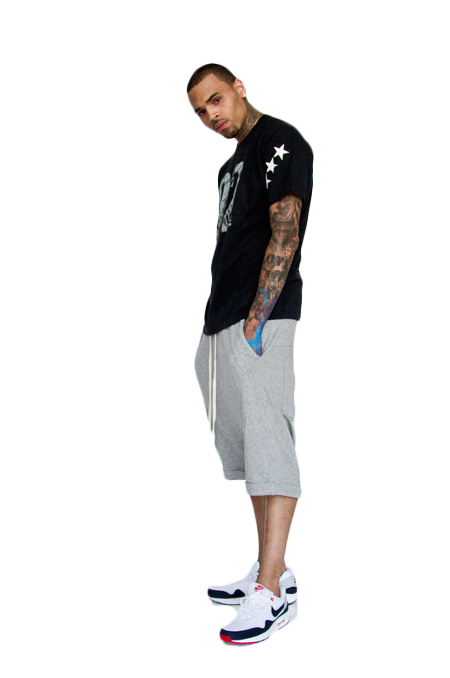 Download Chris Brown PNG images transparent gallery.